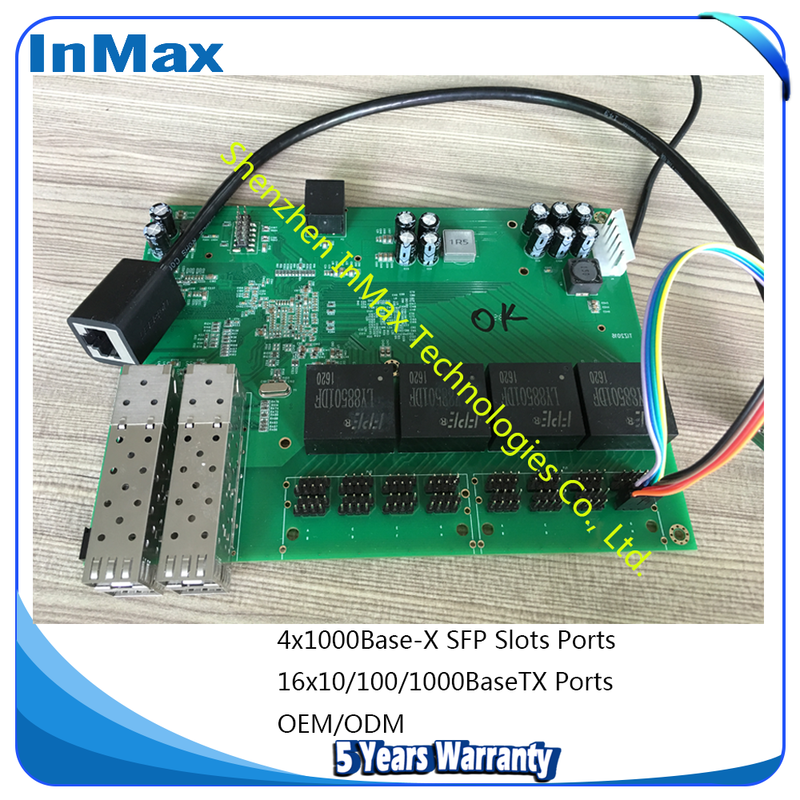 OEM and industry-specific switches - 4F+16T - Shenzhen InMax Technologies Co., Ltd. (InMax) �C the professional supplier of Industrial Ethernet Switches, and provider of IOT Industrial Communication Solutions. Please contact customer service for more OEM/ODM products! More than 10 years R&D experience,focus on industrial switch communication. Reliable quality guarantee, InMax original design! Hardware & software could be customized, Imitation is not permitted!